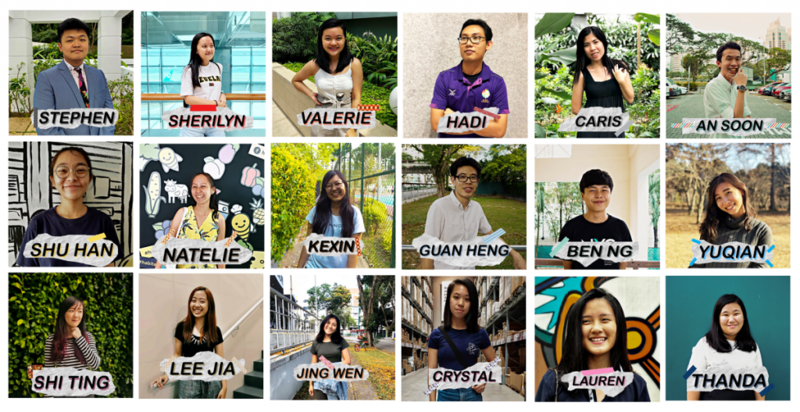 Get to know the Heartware – National Day Parade Hospitality Management 2019 Youth Planning Committee! Profile designs by media volunteer Jasmine Gan. Profile descriptions by media volunteer Claudine Choo.